Robert is a Managing Partner at North Park Ventures overseeing financial modeling, capital structuring, asset management, and investor relations. Prior to founding North Park Ventures, Robert worked at Cedar Street Capital as an Associate Director managing deal underwriting, capital structuring including preferred equity, mezzanine, and bridge financing, and investor relations and reporting. During his tenure at Cedar Street Capital, Robert was involved in the acquisition, financing, and disposition of over $500MM in commercial real estate transactions. Prior to Cedar Street Capital, Robert was a Senior Consultant with Deloitte focused on corporate finance and technology, advising clients such as Bain Capital. Robert is a Managing Broker in Illinois and member of YREP and REIA. Robert graduated from the Kelley School of Business at Indiana University. Eric is a Managing Partner at North Park Ventures overseeing brokerage and leasing, equity syndication, and business development. Prior to founding North Park Ventures, Eric was the Director of Commercial Leasing for Cedar Street Companies. Eric has over 13 years of commercial real estate experience assisting users and owners of real estate with their leasing and acquisition strategies. His consulting and transaction experience includes over 10MM square feet of office, retail, industrial, agricultural investments, and sale leaseback transactions. Prior to Cedar Street Companies, Eric had tenures with Foresite Realty Partners, Cushman and Wakefield (UGL-Equis), and Intrawest. Eric is a Managing Broker in Illinois and received a B.S. in Finance-Real Estate from Indiana University. Eric is a member of NAIOP, ULI, ICSC, Big Shoulders Fund, The Benecki Center for Real Estate studies and also a member of the Patrons Board for St. Procopius Catholic School. In his role as Director of Development, Nicholas collaborates with Architects, Engineers and Contractors during all phases of project development and construction. Nicholas brings to North Park Ventures over 17 years of experience in the management of real estate development projects. With an emphasis on construction management, Nicholas has overseen more than 1.5 million square feet of construction at a cumulative cost over a quarter of a billion dollars. Project experience has covered a broad spectrum of construction types including rehabilitation, out of the ground and structural additions. 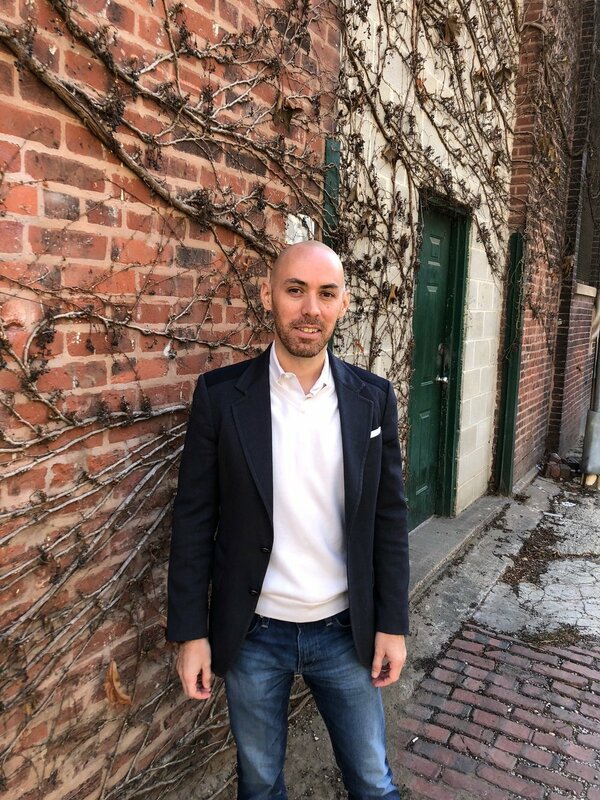 Nicholas received his Bachelors of Science in Architectural Studies from the University of Illinois @ Urbana – Champaign and his MBA from DePaul University’s Kellstadt Graduate School of Business. Nicholas is a member of the President’s Council at the Museum of Science and & Industry, as well as, a Facilities Committee member for Near North Montessori School, both in Chicago. 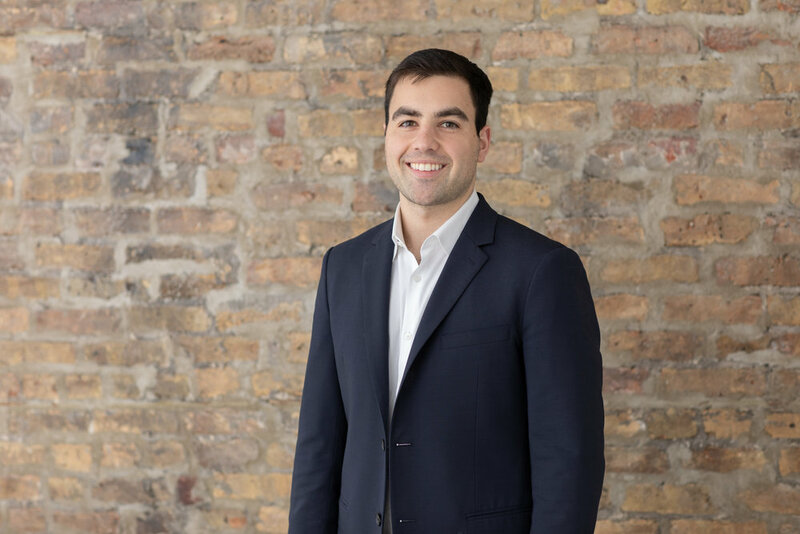 Jackson Kaplan joined NPV in June 2018 where he provides direct support to senior level management at every phase of the development process. His responsibilities include underwriting and financial modeling, market research and analysis, investor relations, and assisting in the day to day operations of NPV. Jackson is a Licensed Real Estate Broker in Illinois and is a member of REIA, YREP, and ULI. He received a B.A. in Economics from Colorado College in 2018.